Took this test this morning. The blue line came right up. It's very faint but it's thick. 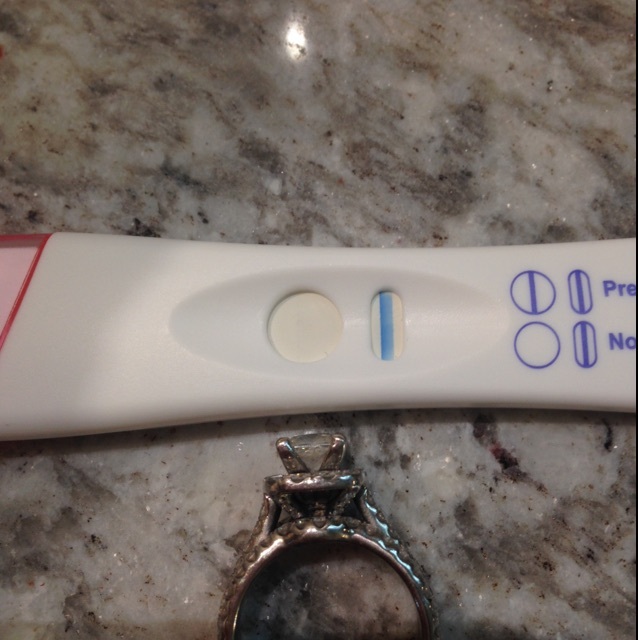 I'm 8dpo and my frer was negative (same fmu as this test). I know it's early and I am going to keep testing but could this be the start of my bfp?!? !